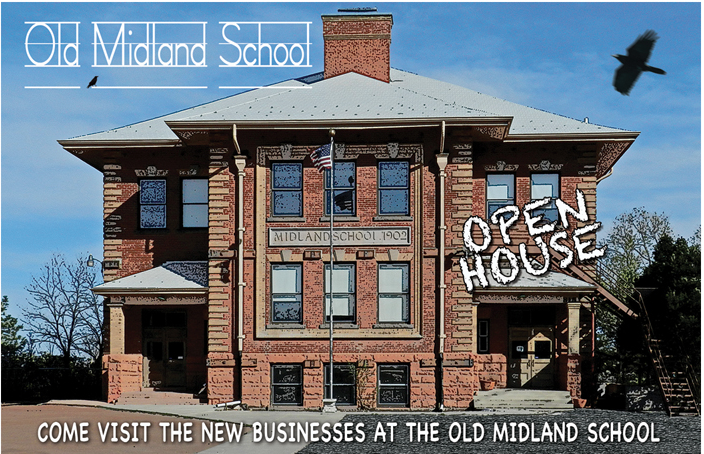 For any of you housestory readers that are local in Colorado Springs–there is a great new home for artist studios in town: The Old Midland School has been restored by local civil engineering firm Terra Nova Engineering, and is hosting an open house this weekend. It’s a beautiful old school, and you can tour the artist studios while you wander through and appreciate the architecture. Read more about the school and the project in the Colorado Springs Independent. Summer is winding down for us now in Colorado Springs, and we spent the past few weeks on vacation. But now we’re back in town. And so at last…a new post! I’m a sucker for those brown road signs. You know the ones, posted along American freeways and highways, designed to point the way to significant cultural sites and historic markers. It’s definitely been a rough week for Colorado Springs. The Waldo Canyon wildfire has destroyed close to 350 houses, and more than 30,000 were evacuated from their homes. But here’s a way to help. 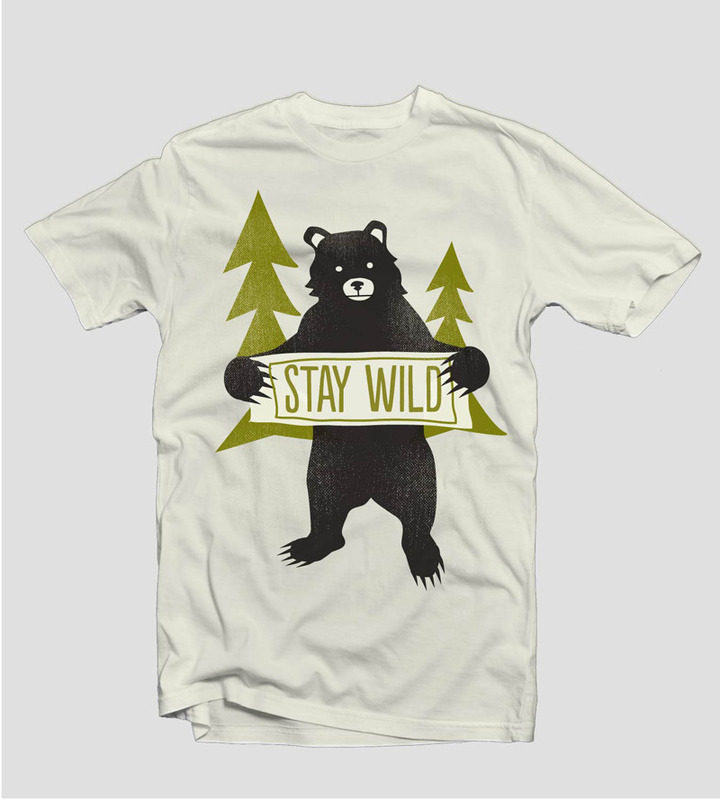 Local designers have started an effort to design and sell wildfire t-shirts, with 100% of the proceeds supporting Colorado wildfire victims. 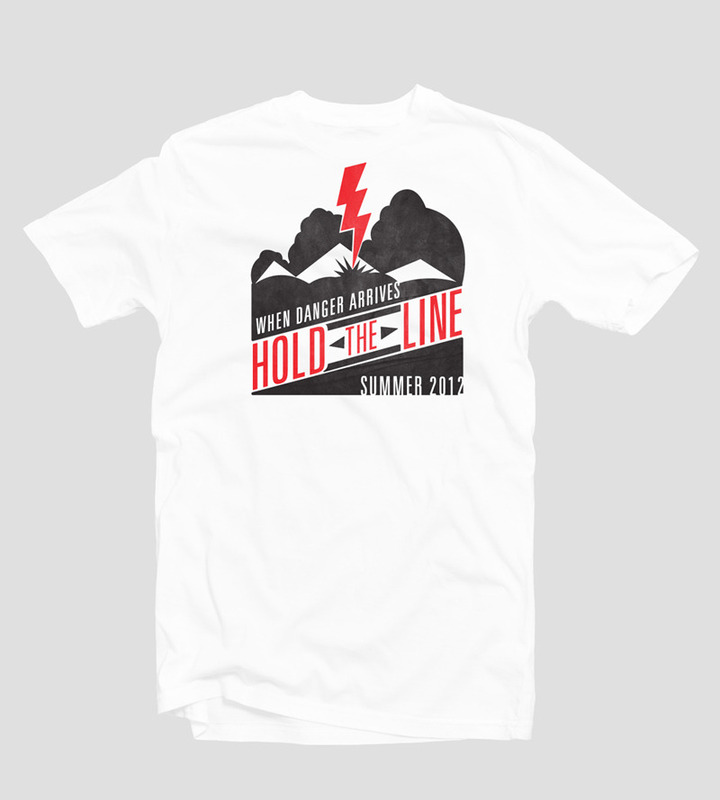 Funds will benefit the Colorado branch of American Red Cross, local food bank Care and Share, Colorado Fire Relief Fund, and Immediate Local Wildfire Relief. 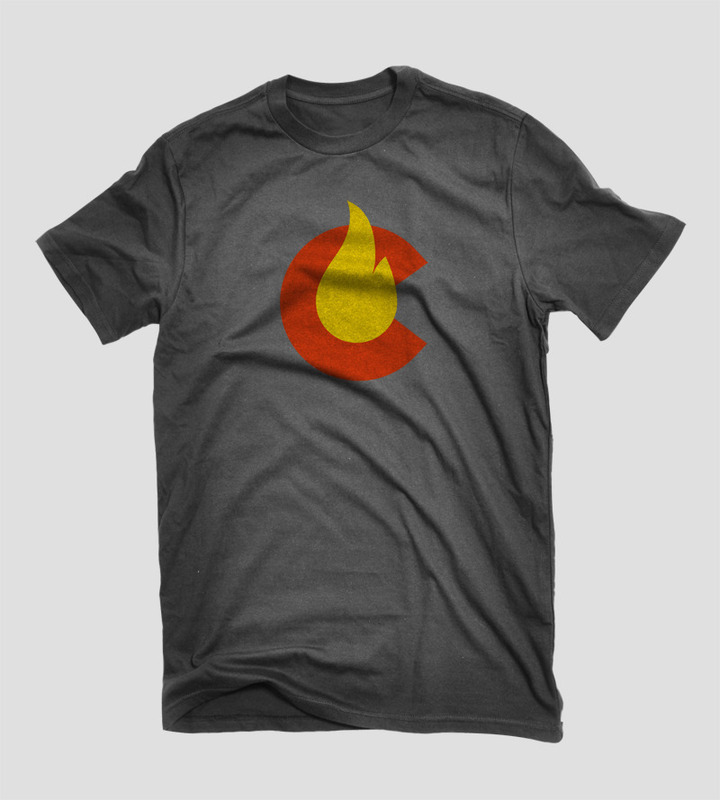 At this point, there are already 18 design choices, and each shirt sells for just $20. You can read an article about the program in the Colorado Springs Business Journal. Or go straight to the website to buy a shirt. You may have noticed a new widget in my sidebar. Housestory is now on Twitter. So if you’re on Twitter, just click on the widget to get my tweets. I love how silly that combination of words sounds, so I’ll say it again: Click on the widget to get my tweets. This is the fourth in a series of posts chronicling some of the tuberculosis-influenced architecture in Colorado Springs. See earlier posts here. Last week I wrote about the large tuberculosis sanitariums that helped define Colorado Springs in the early 20th century. And they surely gave out a lot of eggs and milk. This is the third in a series of posts chronicling some of the tuberculosis-influenced architecture in Colorado Springs. See earlier posts here and here. So, back to tuberculosis. This is the second in a series of posts chronicling some of the tuberculosis-influenced architecture in Colorado Springs. See the first post here. The Union Printers Home, built in 1892 by the International Typographical Union (ITU), to serve its elderly and sick members. Tuberculosis was big money for Colorado Springs in the early 1900’s. So much so that a 1917 Chamber of Commerce booklet devoted more than half of its 87 pages to detailing all the reasons why tuberculars should make the trek out west. All right, dear readers, it must be said. I have a crush, on General William Jackson Palmer. He wooed me with his passion for creating a healthy, cultured society. Then seduced me with his sense of familial loyalty to the workers he employed. There’s nothing more to be done, he has my heart. A decorated Civil War hero who made his fortune in the railroad business, Palmer (1836-1909) left his mark on towns throughout the state of Colorado. But Colorado Springs was special to the General. It was the place he chose to live, the town where he wished to bring his wife “Queen” Mary Lincoln Mellen Palmer, and where he hoped to raise his three girls, Elsie, Dorothy and Marjory.